Smooth jazz fans with a good memory know that the best track on 1991’s GRP Christmas Collection, Vol. 2 was Nelson Rangell‘s bright and breezy piccolo flute rendering of “Let It Snow! Let It Snow! Let It Snow!” While his subsequent labels have mostly taken the flute out of his hands to have him focus on the much more commercially viable sax, his new label Koch International thankfully allows Rangell to create as much flute and piccolo magic as he wants on his first full-length holiday release. There are many great smoothie sax players, but few can work these other wind instruments as well as he does here on the compelling re-recording of the Cahn/Styne classic and the snazzy Latin-fired take on “Silent Night.” “Sleigh Ride” is also given a much more appropriately whimsical twist via the flute than it would receive on sax. 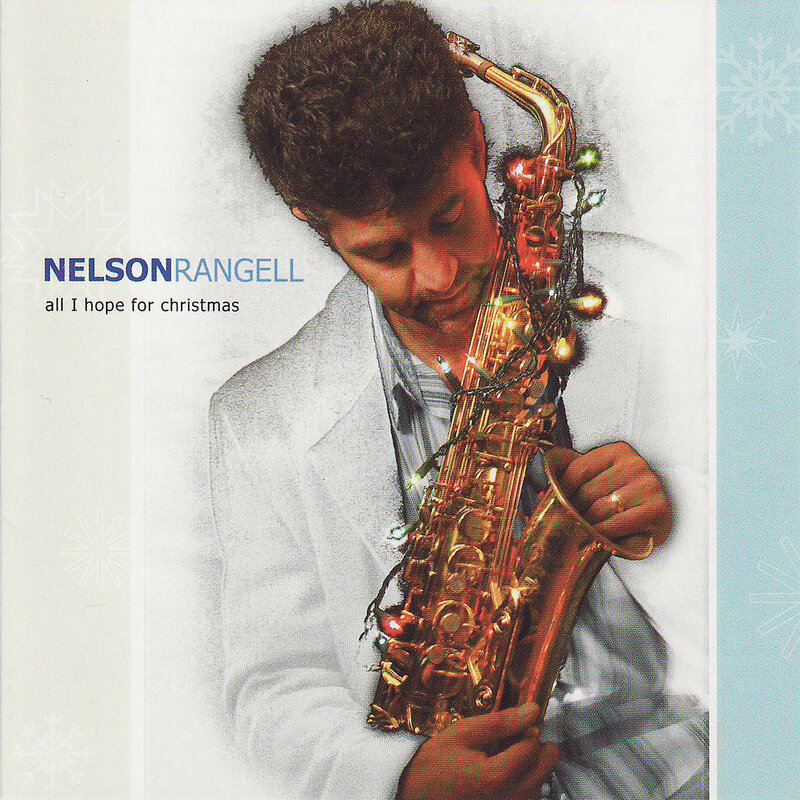 Aside from featuring flutes on six cuts, the most remarkable aspect of this disc is that Rangell only really goes for the typical slick smooth jazz production on one track, “Oh Christmas Tree.” He treats “My Favorite Things” with a Coltrane-styled jazz respect and makes sure “Ave Maria” stays in the classical realm where it belongs. The lone original, “All I’ve Hoped For,” ends the set with a beautifully restrained performance on soprano.